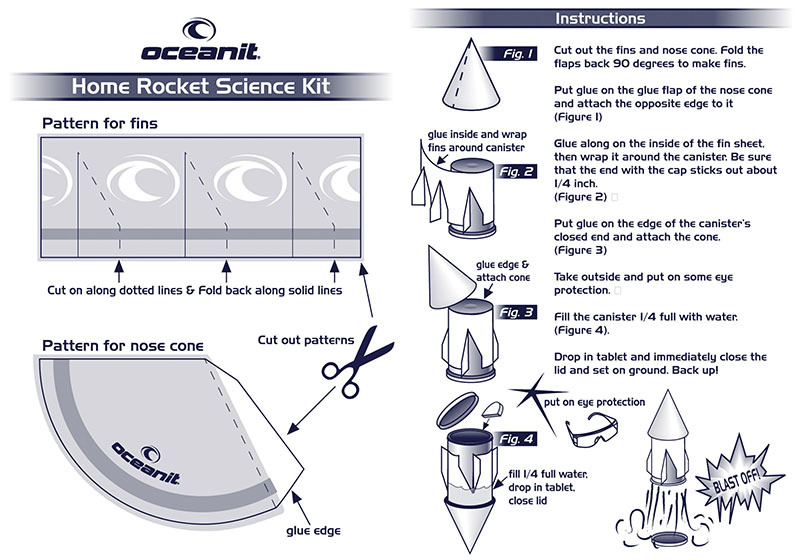 Oceanit is a diversified science and engineering company that targets four major areas of business; engineering, aerospace, life sciences, and information technology. They needed to create a renewed brand identity that communicated the high level of excellence in science and engineering they maintain. We created a rebrand of the company with a new logo design and a new brand identity for the company, along with a supporting corporate identity package and a multitude of digital marketing, and print collateral materials, advertising, videos, animation and website design. 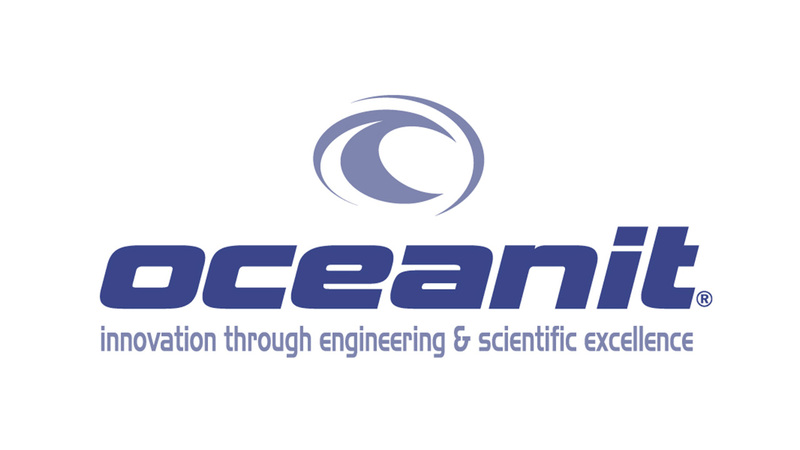 Oceanit has become the leader in high technology research and development in Hawaii, and is known nation-wide for their innovation and excellence in cutting-edge science and engineering. The new brand, videos and materials have helped the company successfully launch a multitude of new projects and spin-off products and continues to dominate in Hawaii as a leader in innovation.